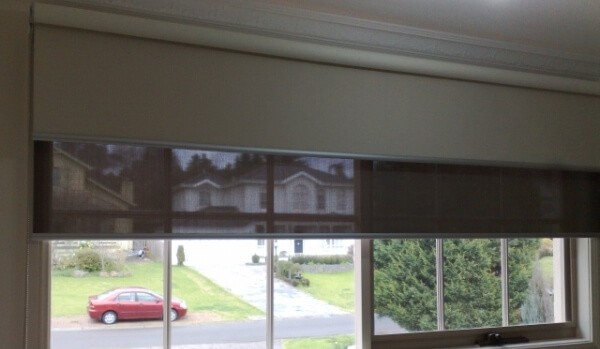 Roller blinds are the most popular way in Melbourne to dress windows and style the home. With the large range of fabrics and colours available, you're certain to achieve the look you're after. Easily installed and operated our premium dual roller blinds help keep Melbourne residents shielded from rain, hail, and shine all year round. 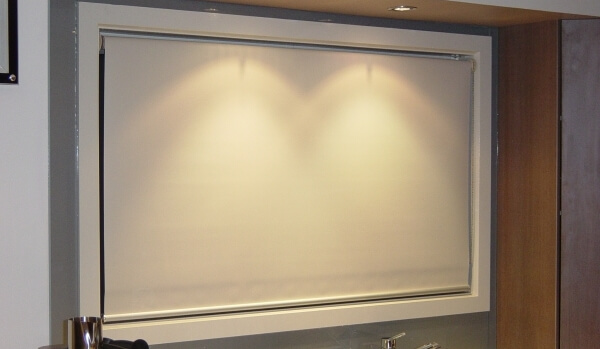 Roller blinds are suitable for any window or glass door to blockout or screen daylight and provide privacy. They also help to style the home with the type of blind and colours that are chosen. 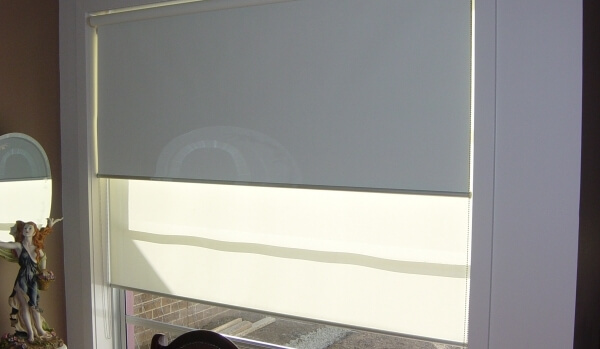 Roller blinds are mainly chain operated but can be motorised. They can be joined together via a multi-link or have two together on dual rollers. They can be made using blockout, light filtering or screen fabrics which are available in different colours and textures. All our roller blinds are custom made here in Melbourne using quality components from Acmeda and leading fabric brands. Choice of leading fabrics and colours. Different bottom rails or bottom trims. Different component and chain colours. Dual rollers and multi-linking. Pelmets and motorisation. Resistant to Australian weather conditions our dual roller blinds are the perfect fit for Melbourne homes and businesses. Call us directly on 1300 405 354 to find out more about our superior solutions.